Like many, George Canino’s path to service began with his family. His father, a retired member of the U.S. Air Force, sparked his interest in the military at a young age. Canino’s father was stationed in Madrid, Spain, while in the Air Force. After he retired, when George was 3 years old, the family remained there. As George grew up, he heard his father’s stories of service and was excited by the opportunity to travel and further his education in the U.S. He hoped to enlist directly after high school, but his father encouraged him to pursue an education in Spain. Even after completing an associate’s degree in international business from Schiller International University in Spain, Canino held on to his desire to serve. “’I wanted a radical change,” he says. Canino enlisted in the U.S. Army and moved on his own to the U.S. in an English-speaking environment after living 21 years in Spain. Canino originally wanted to enroll at West Point, but the age limit on applications prevented him from applying. He resolved to focus on his military career as an enlisted soldier. 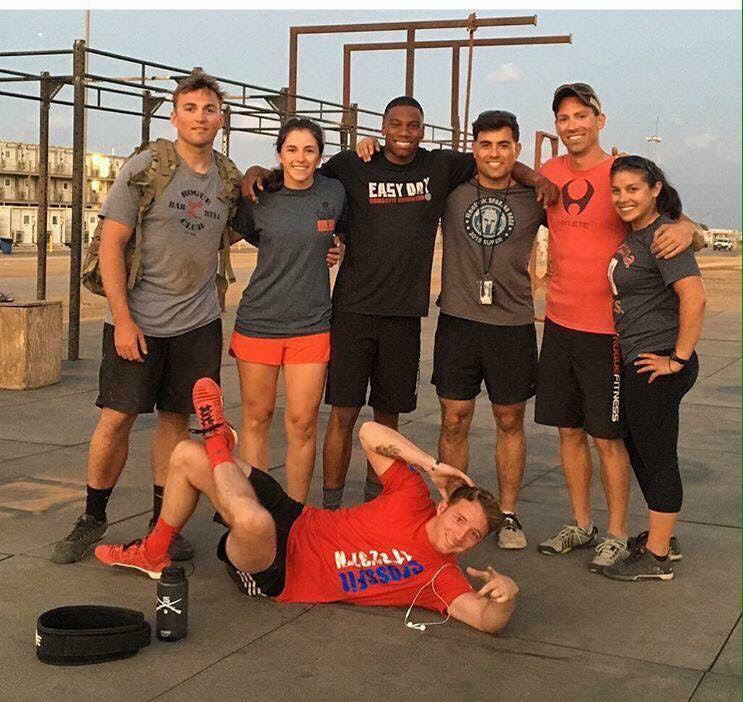 He adapted to life in the U.S. fairly easily after completing basic training in Ft. Benning, Georgia, thanks to friends he made in the states. Some customs, like eating meals much earlier in the day, took some adjusting. Later, while stationed in Ft. Drum, New York, Canino’s platoon leader suggested he was a good fit for the Army’s Green to Gold program, where enlisted soldiers can graduate with both a degree and an officer’s commission from the school of their choice. 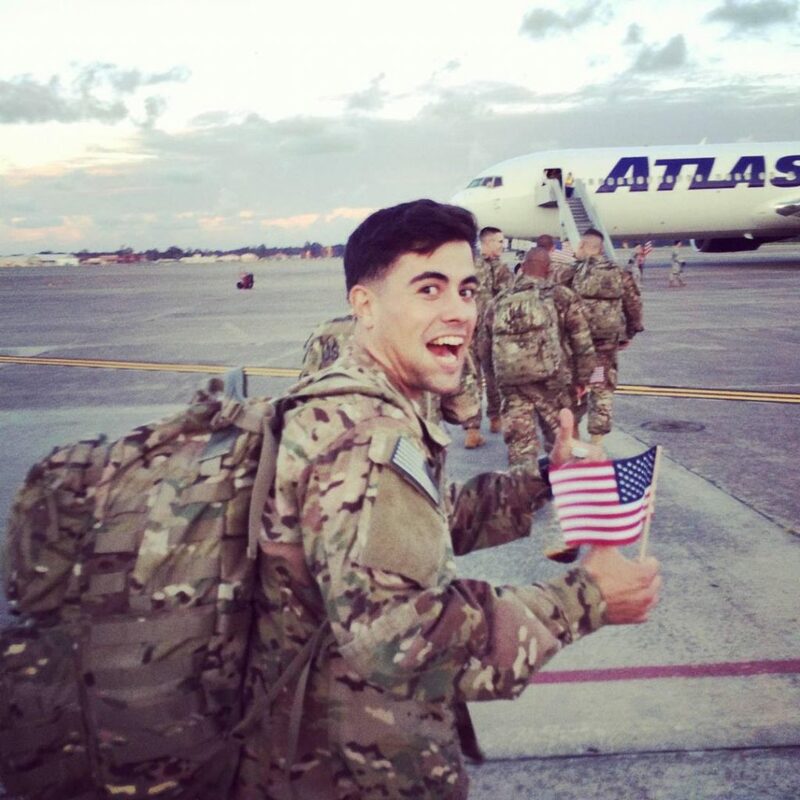 With a previous recommendation from the admissions office at West Point and given the convenience and familiarity of the area, Canino saw an obvious choice in Syracuse University to continue his education. However, by the time Canino received his acceptance letter from Syracuse University and the Green to Gold program, he was at the Joint Readiness Training Center in Ft. Polk, Louisiana. He had almost no time to file the paperwork necessary to attend school. He returned to Ft. Drum on Aug. 24 of this year and had three days to finalize his paperwork and register for classes—all while finding a place to stay. “That’s where the Office of Veteran and Military Affairs (OVMA) came in,” says Canino. The OVMA worked with the Maxwell School to get Canino into the classes he needed to fulfill his requirements as a political science major, in the Maxwell School and the College of Arts and Sciences, and organized housing for the semester on South Campus. He was impressed with OVMA’s persistence in getting him enrolled. “They were like ‘no matter what we need to get this guy to school, here,’” Canino says. Now enrolled, Canino is focused on his academic course load and commitment to ROTC. He hopes to become more involved in programs offered by OVMA and around campus specifically for military-connected students and veterans. Following an expected 2020 graduation from Syracuse, Canino hopes to pursue a law degree and work for a national law enforcement or intelligence agency such as the FBI.